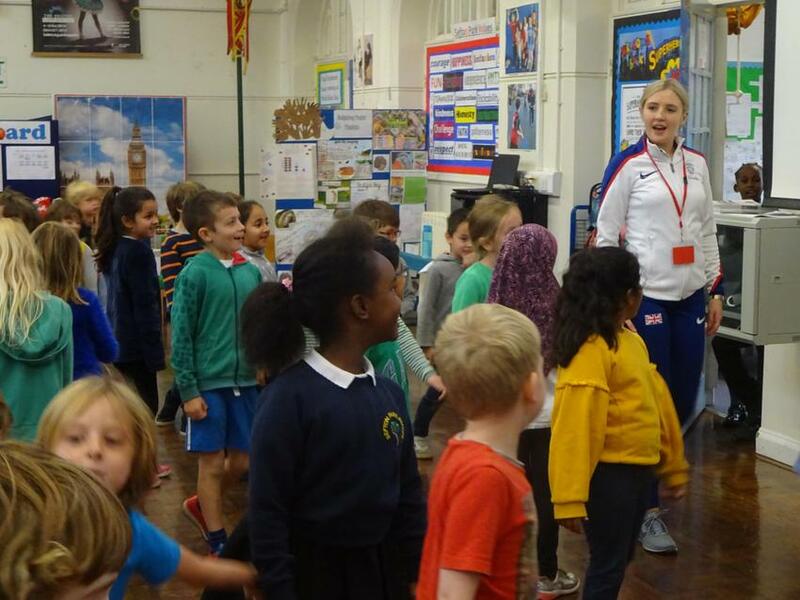 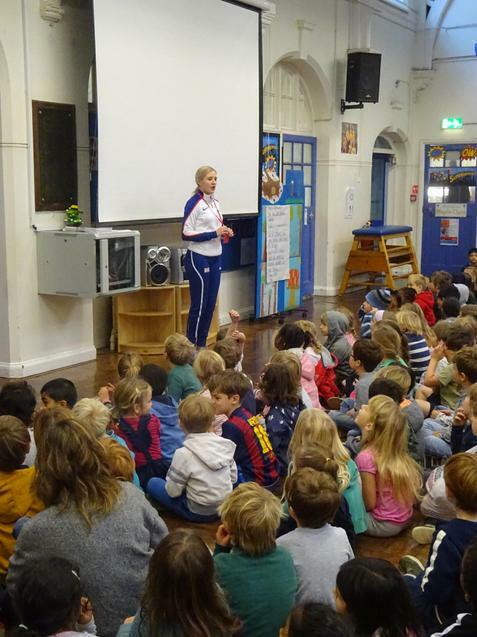 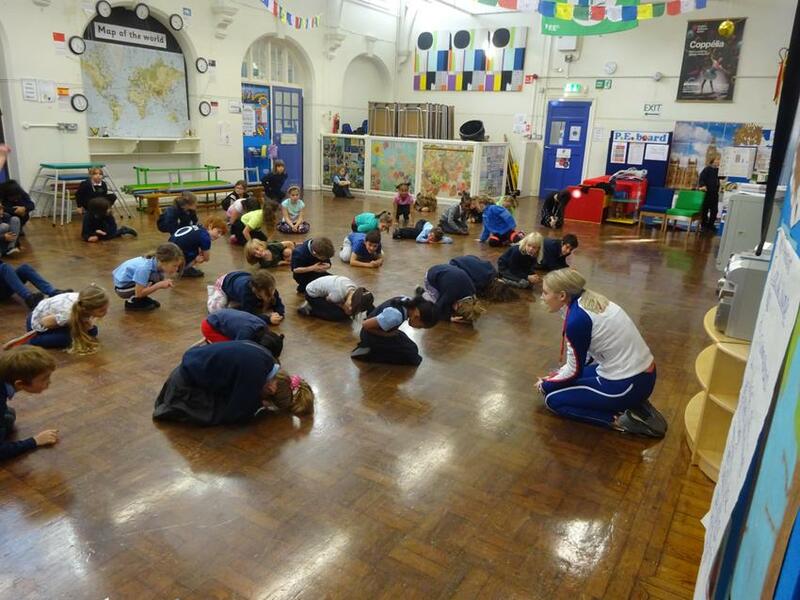 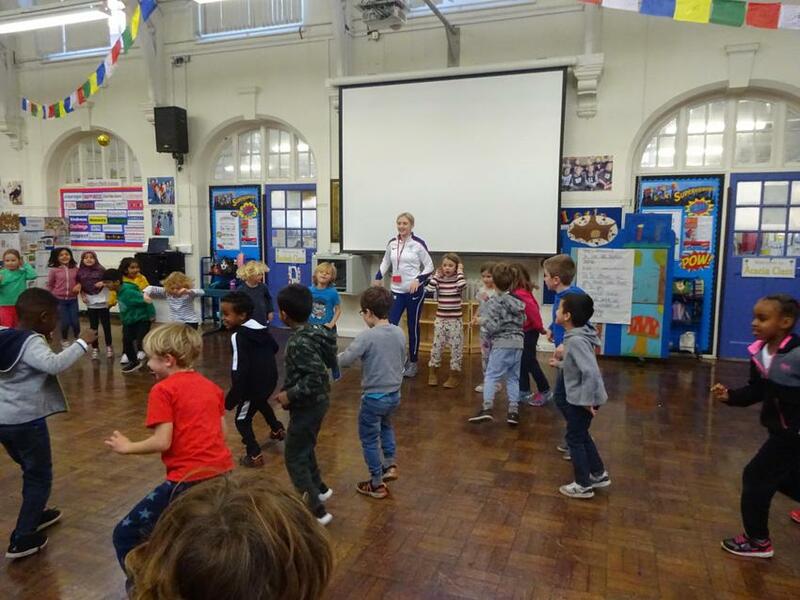 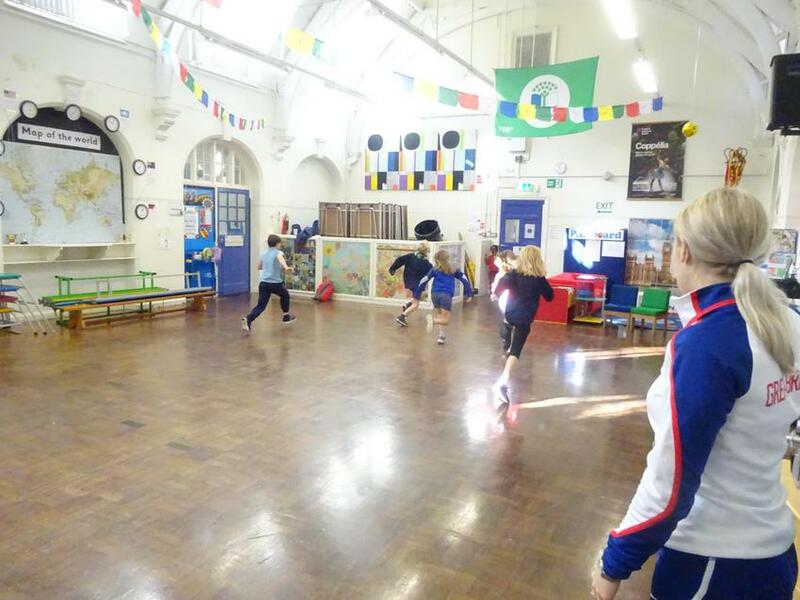 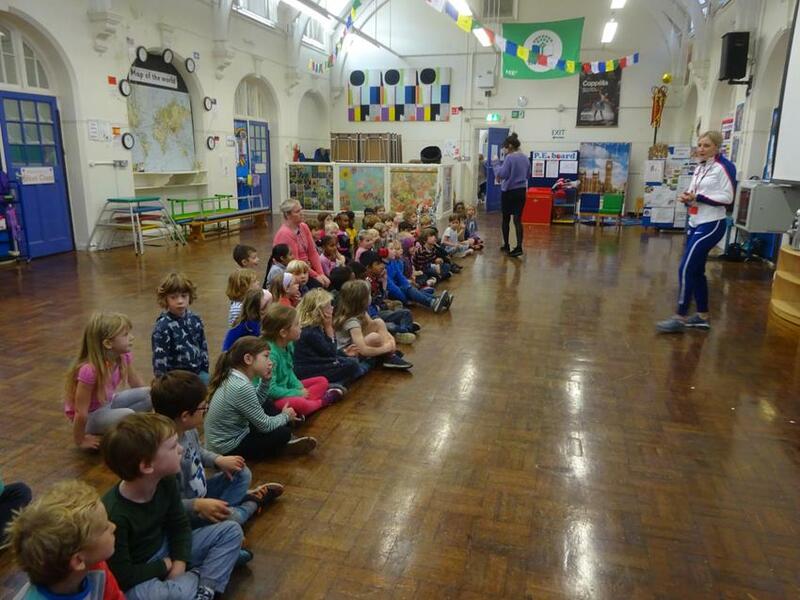 On Monday, the school was visited by GB athlete Lauren Williams. 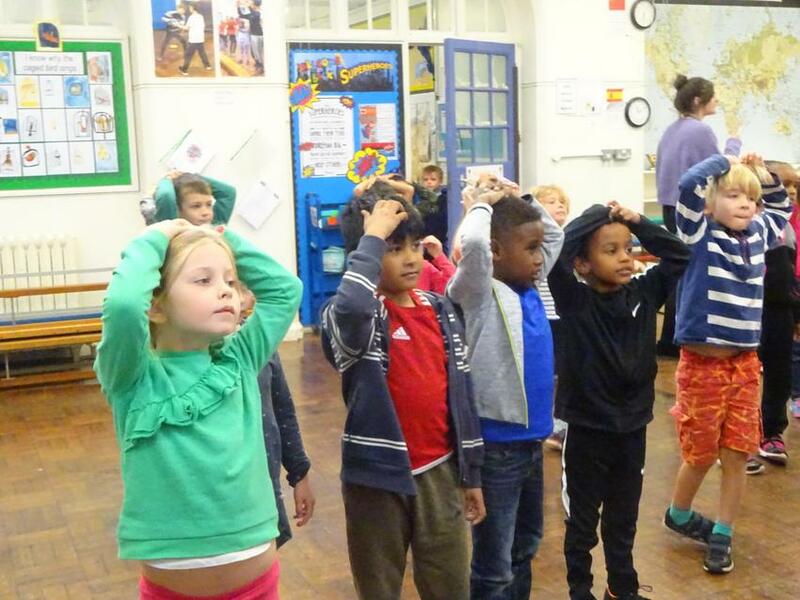 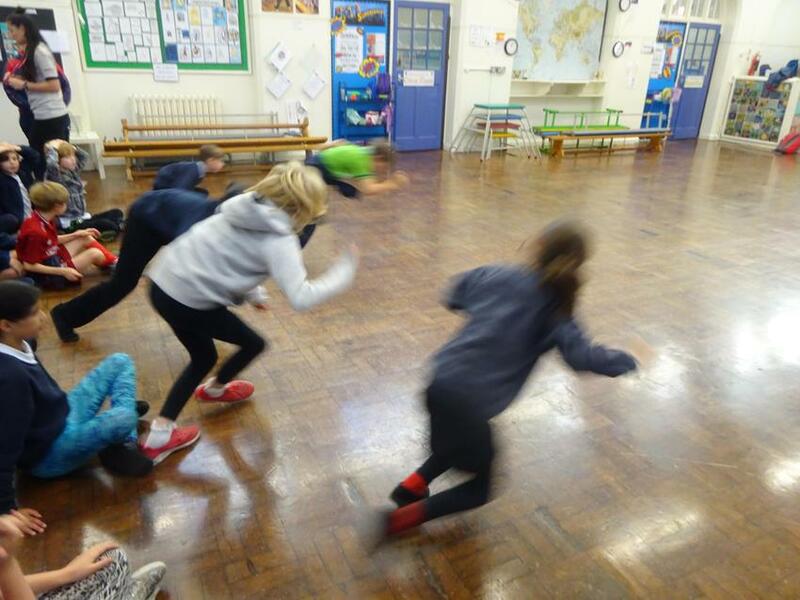 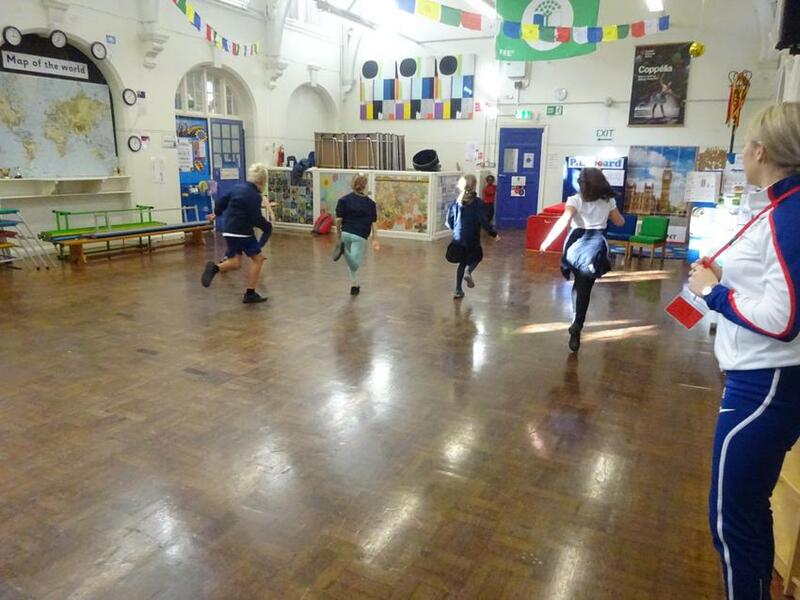 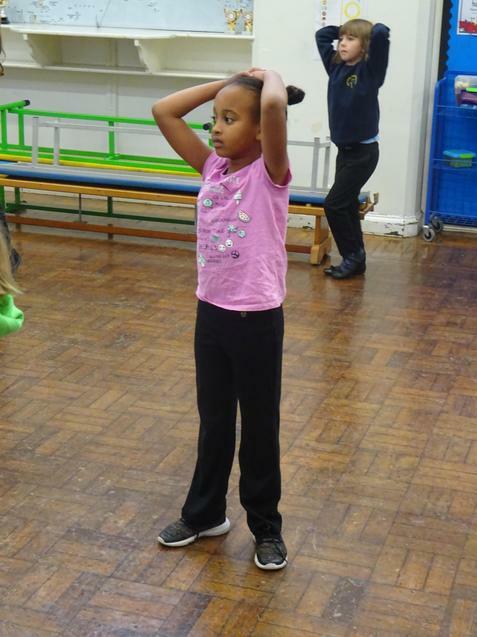 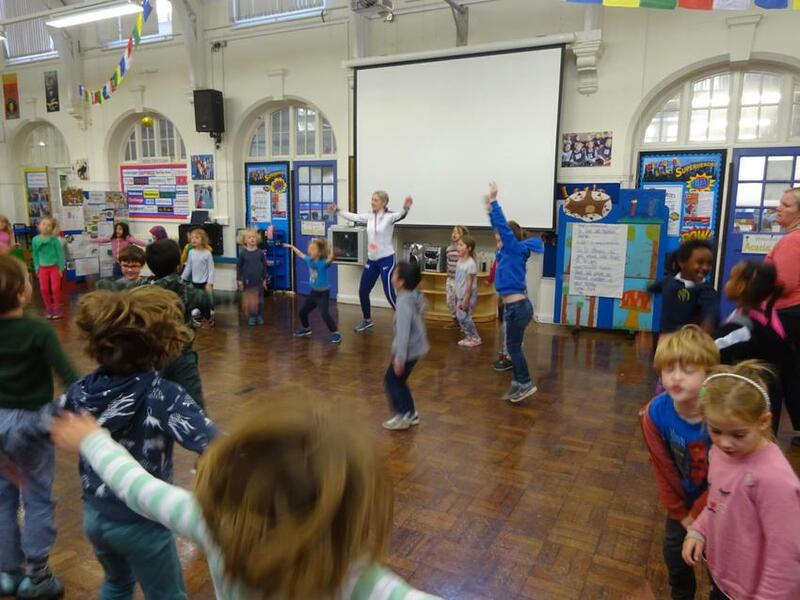 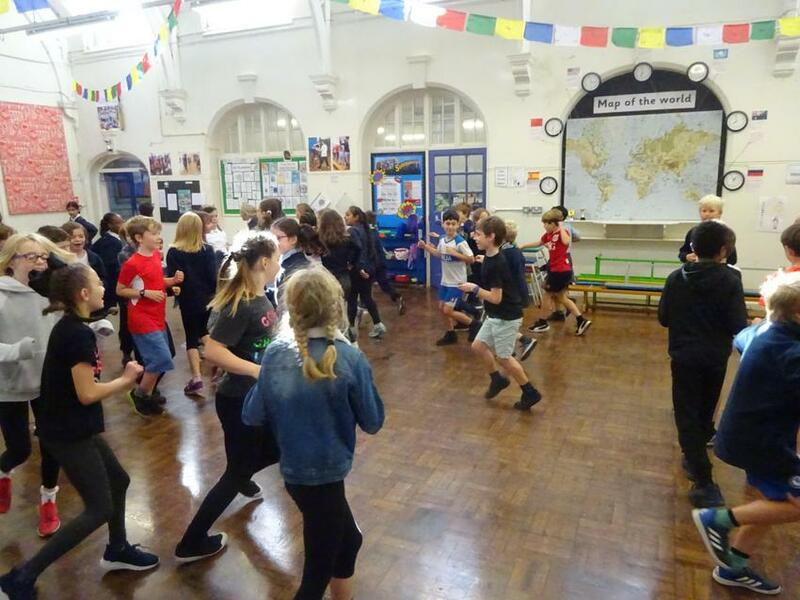 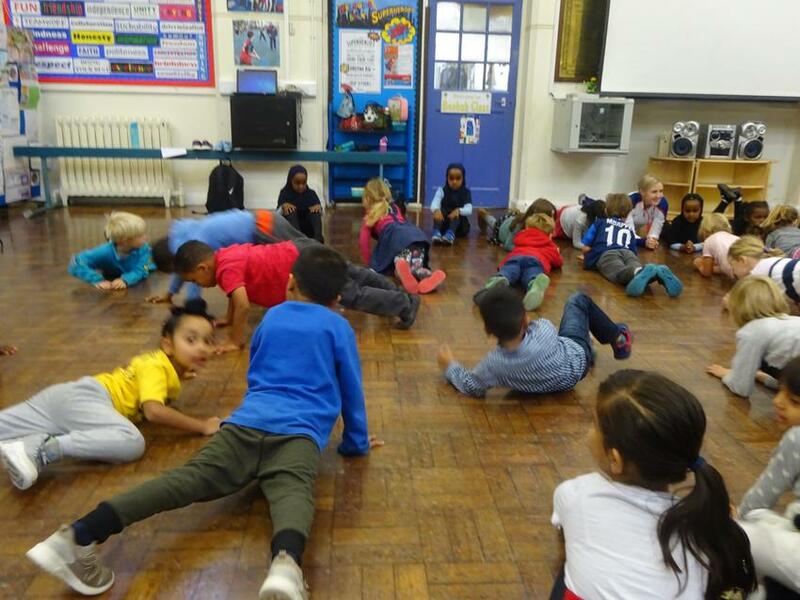 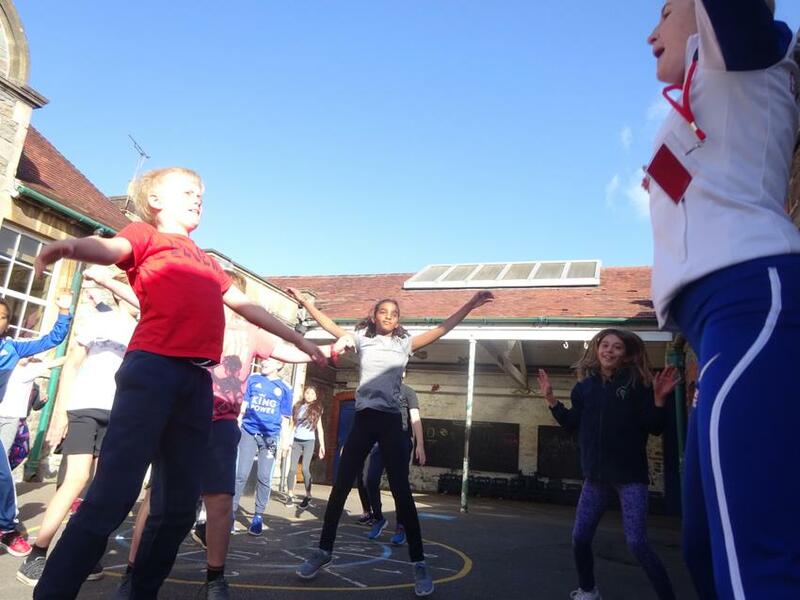 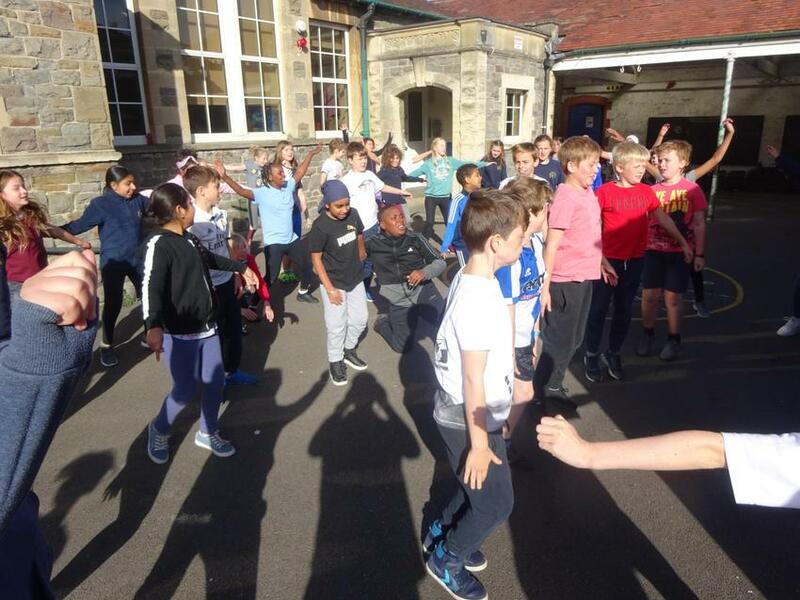 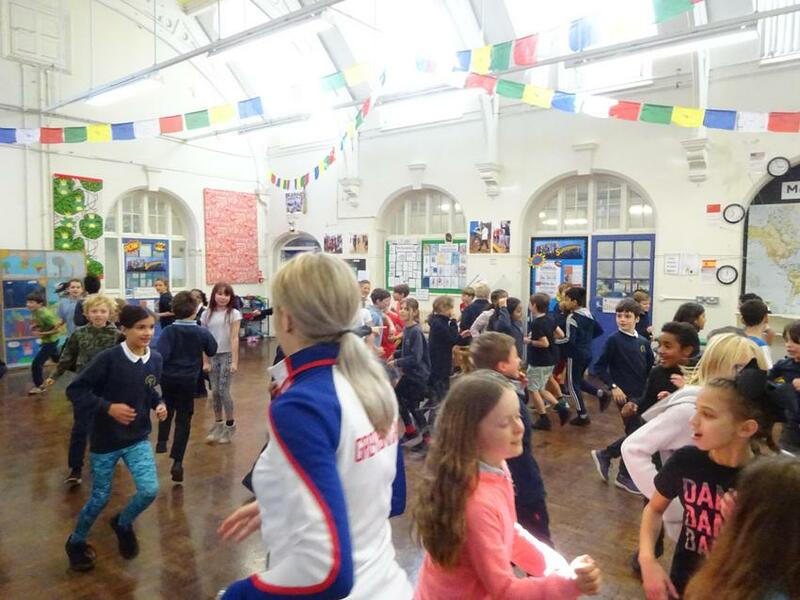 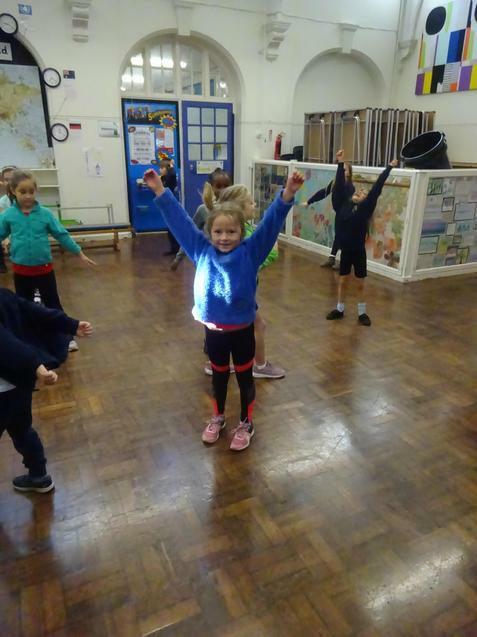 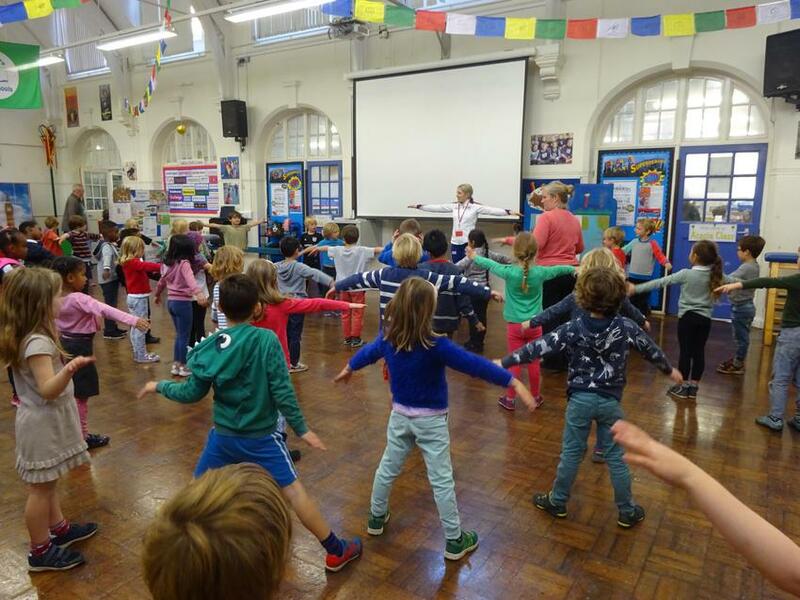 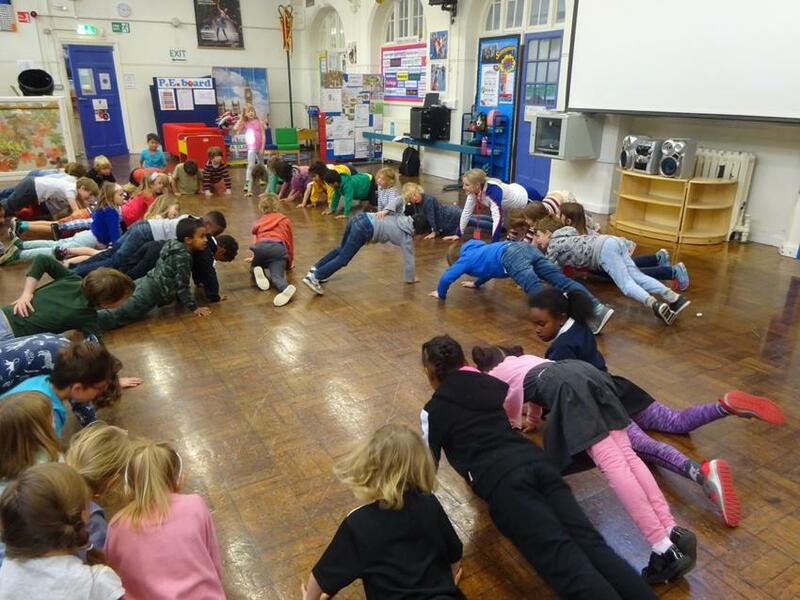 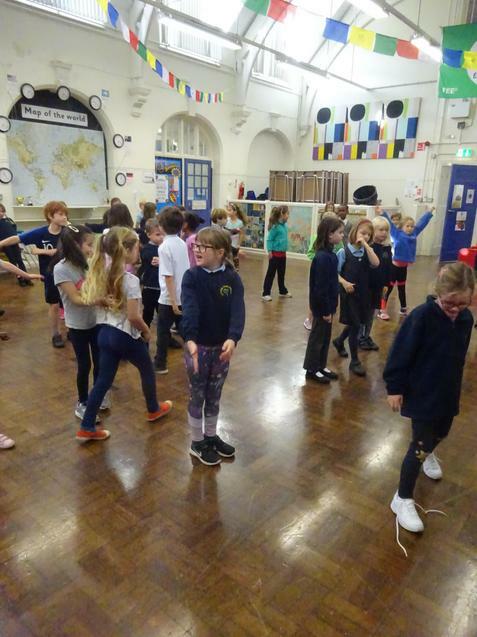 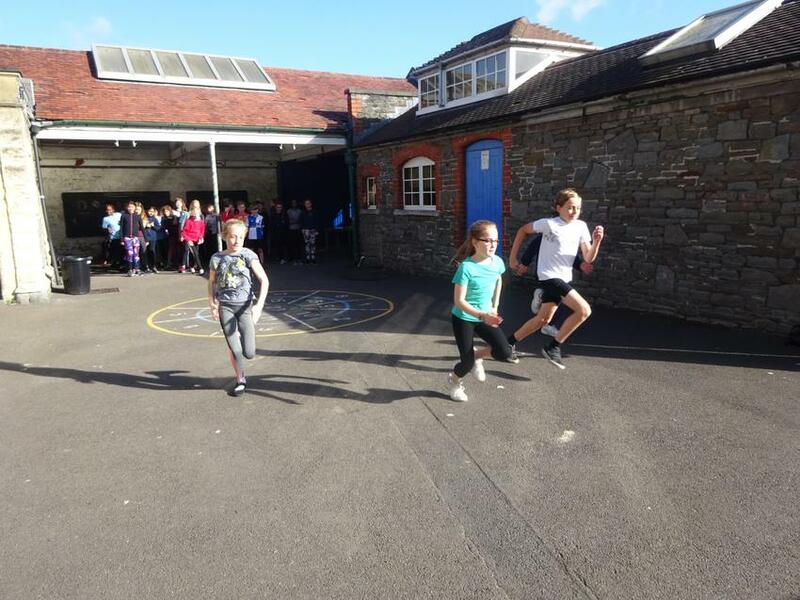 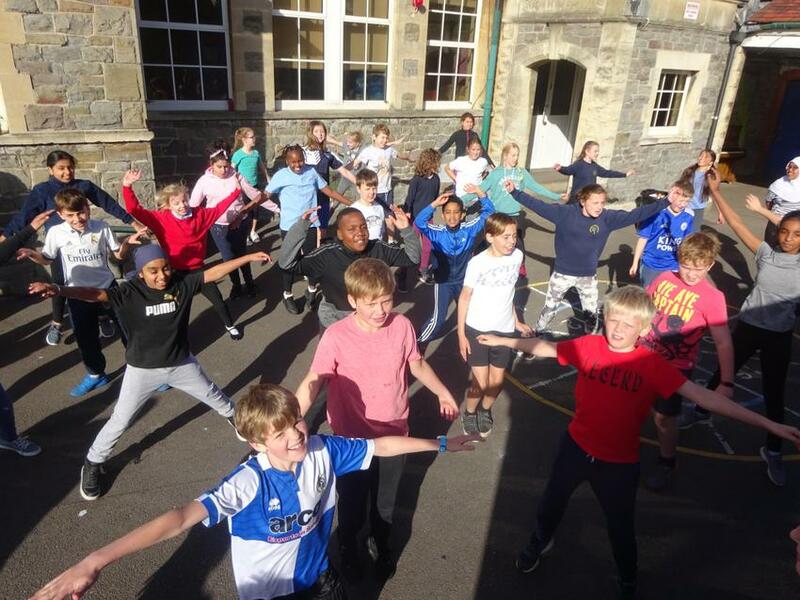 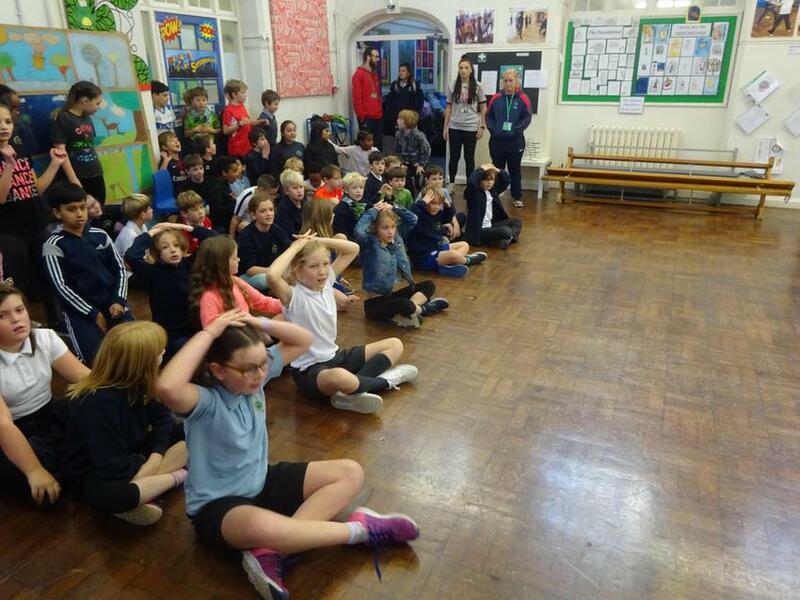 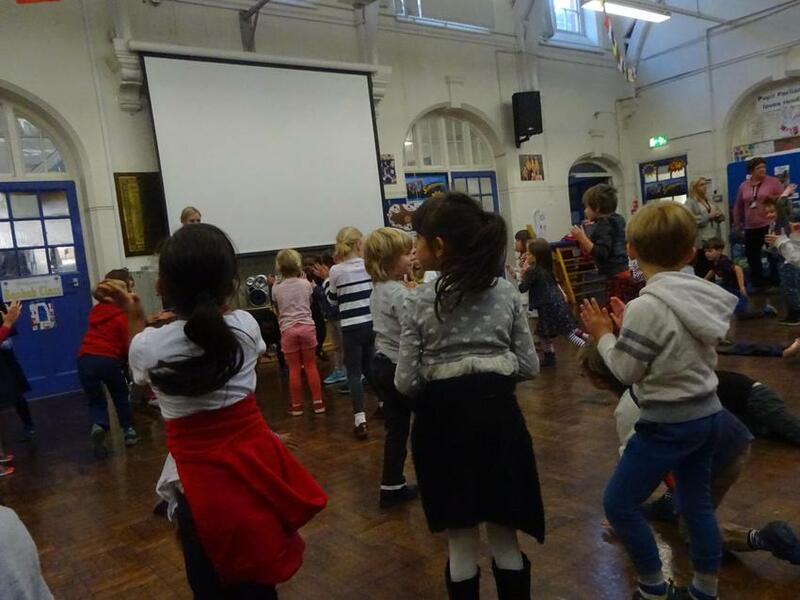 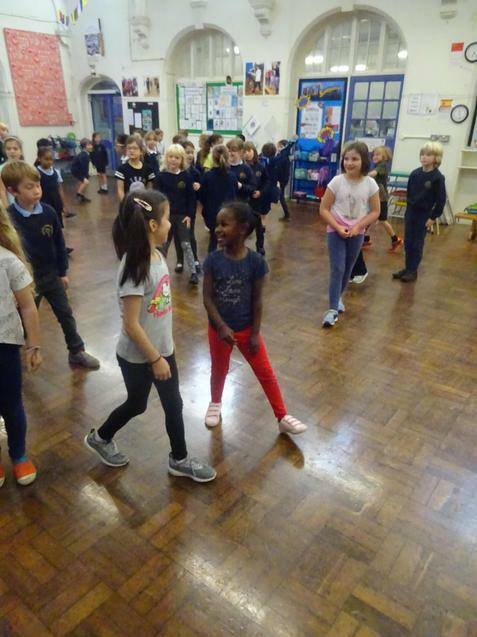 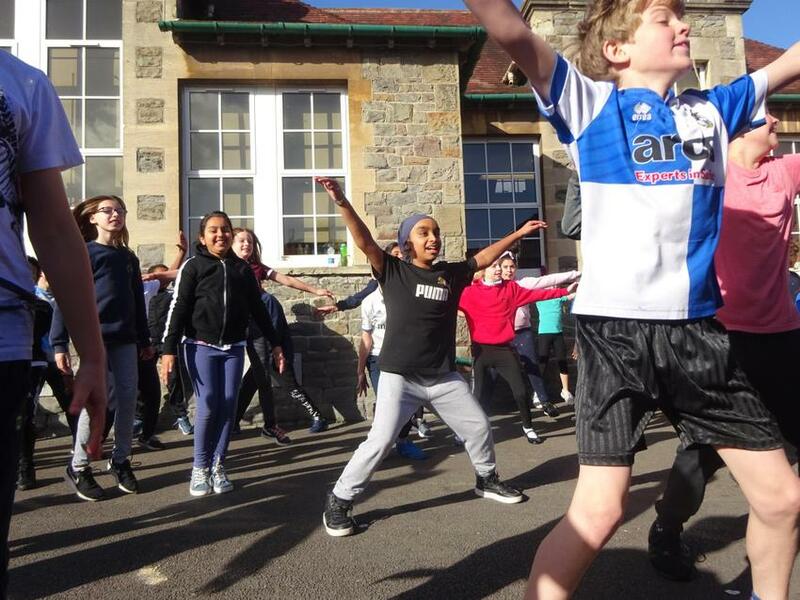 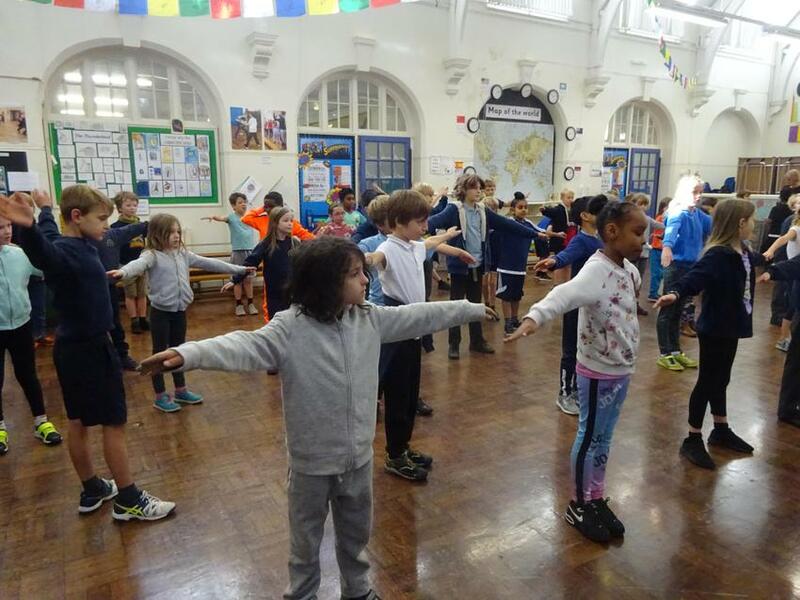 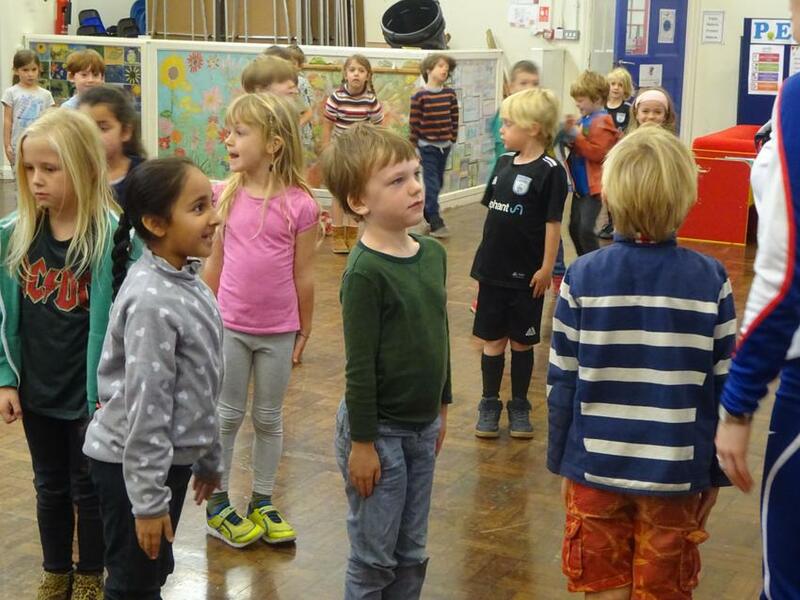 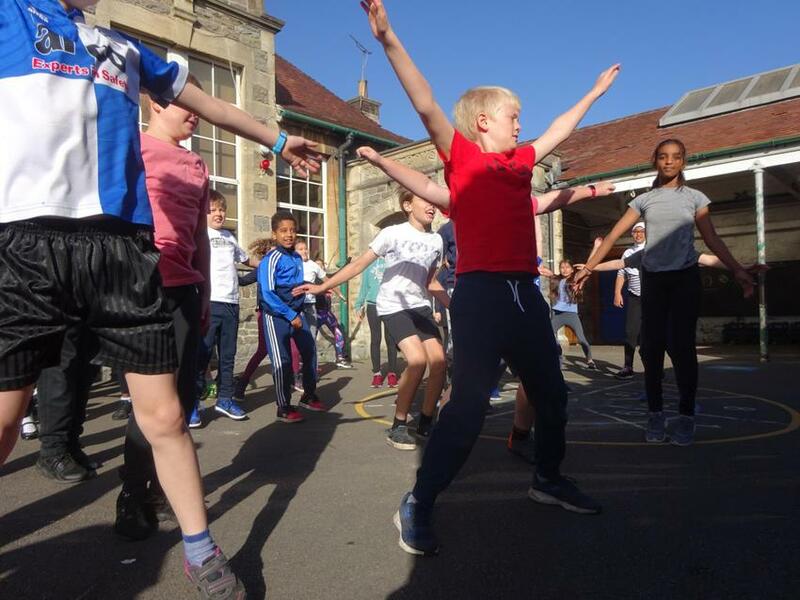 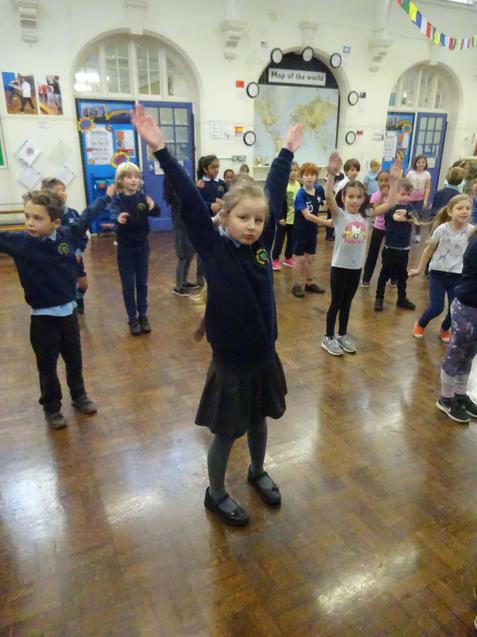 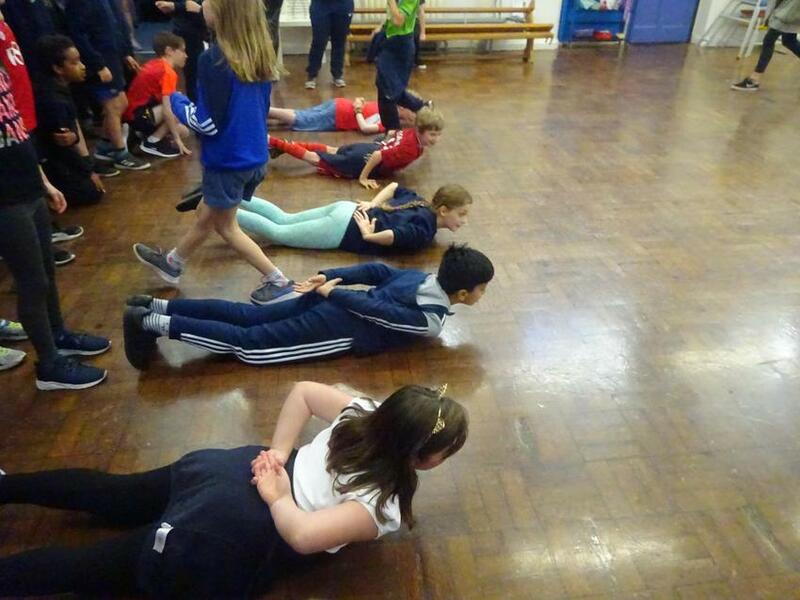 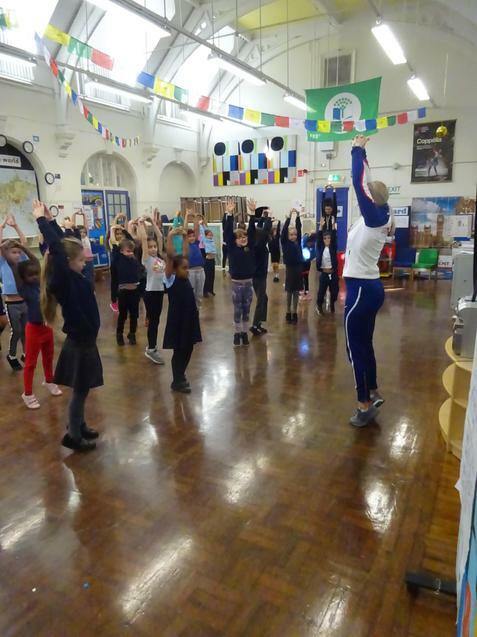 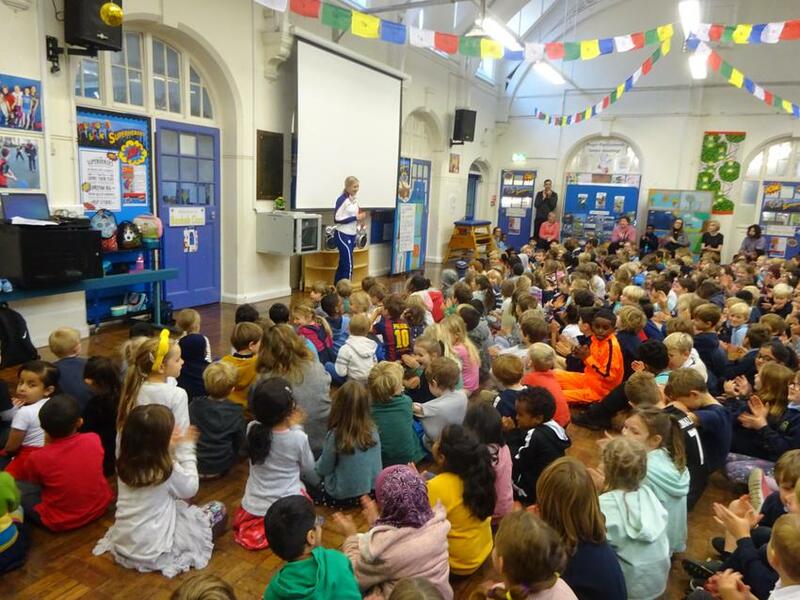 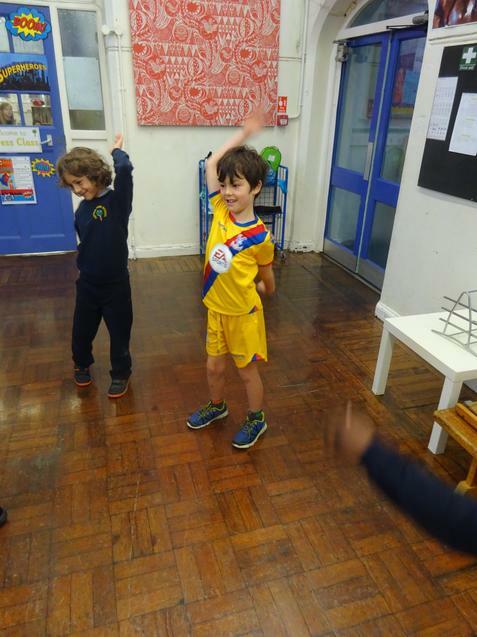 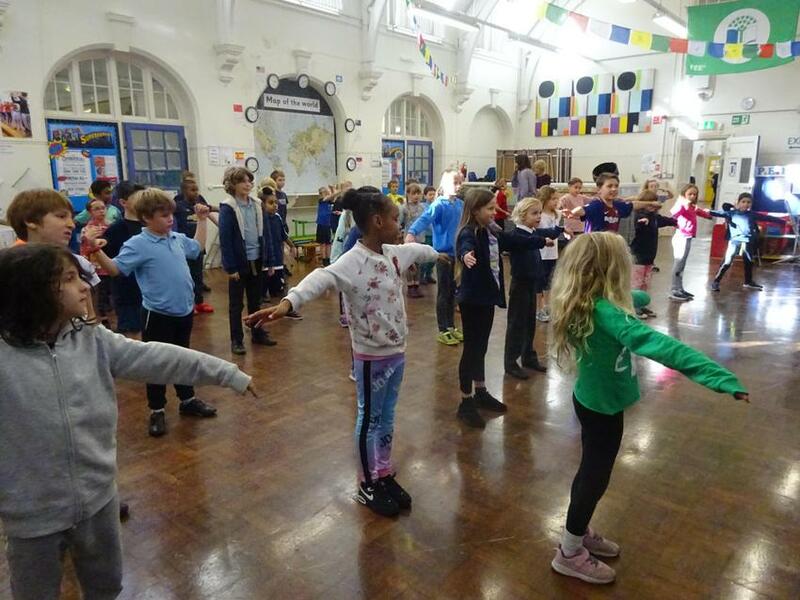 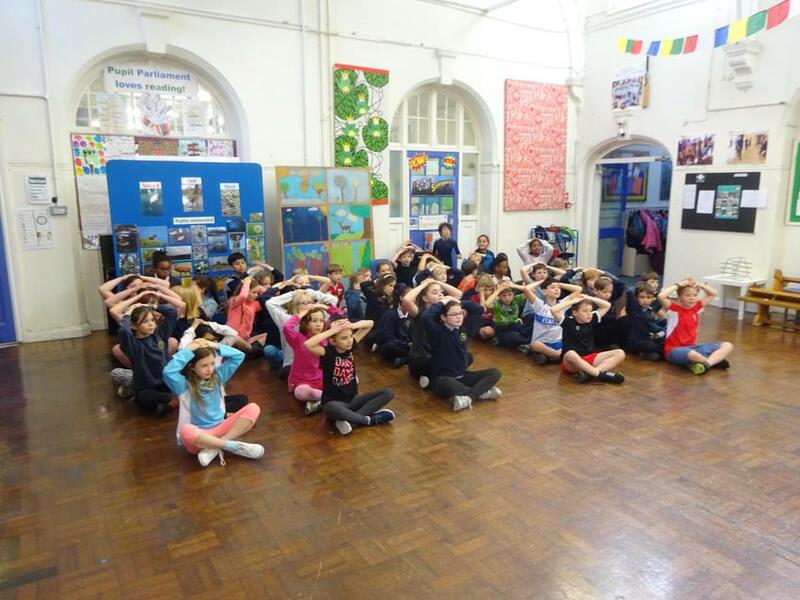 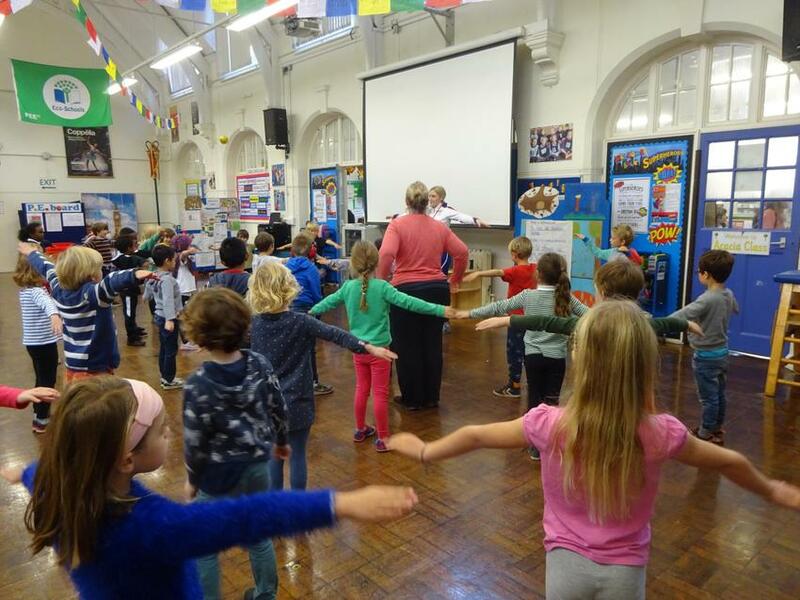 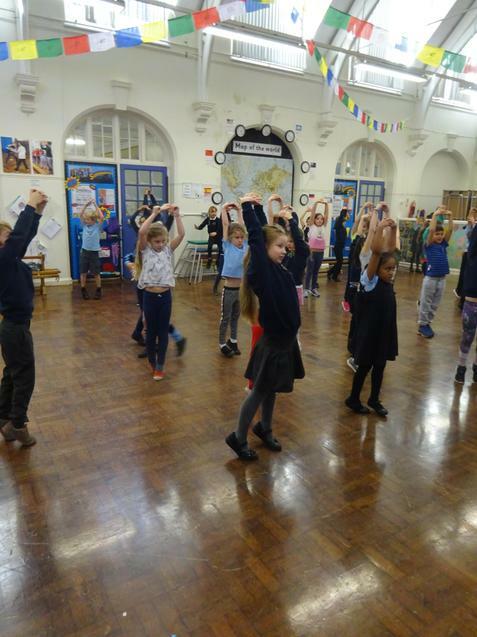 She gave an assembly in the morning and then met each class as she put them through their paces with a series of short exercises. 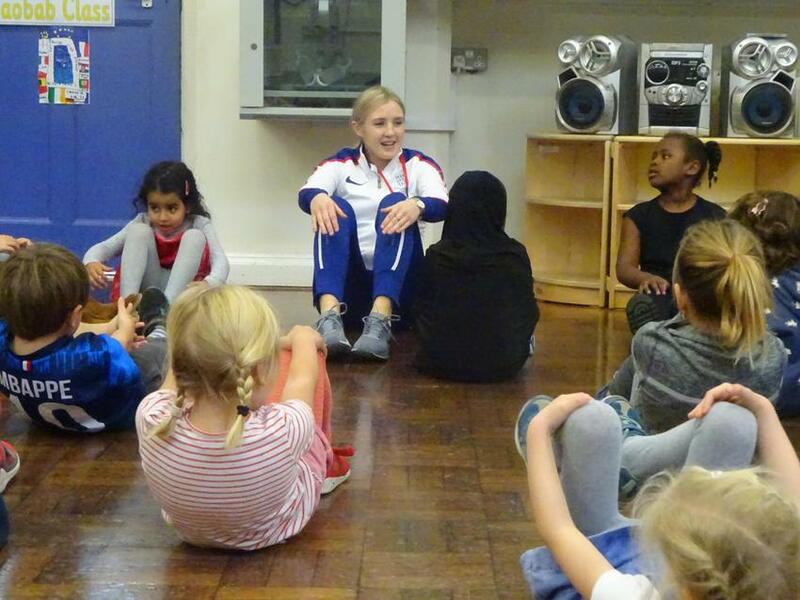 Lauren was great with all the children; really affable and welcoming and had to sign a lot of autographs! 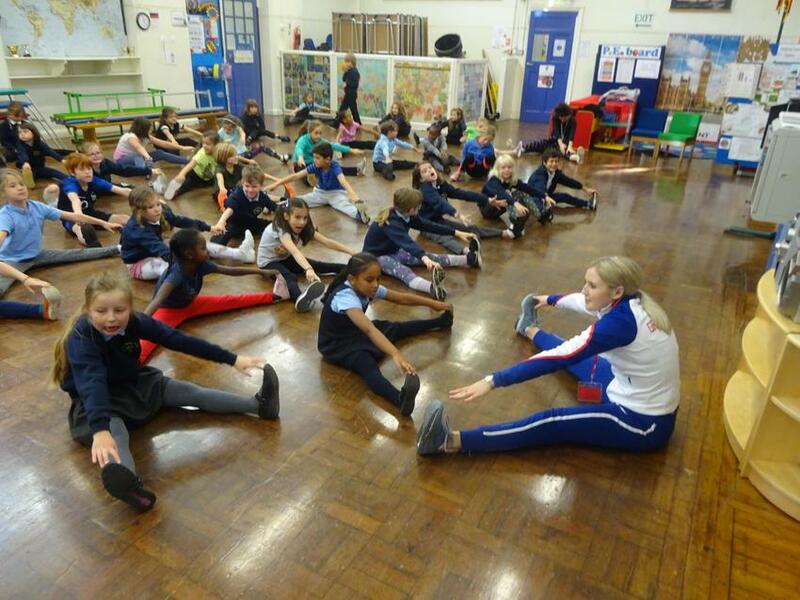 Thank you Lauren.